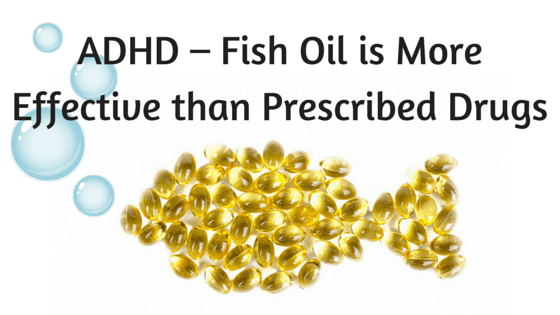 Fish Oil has the ability to aid in treatment of Attention Deficit Hyperactivity Disorder (ADHD) because of the high concentration of fatty acids. Researchers at the University of South Australia and CSRIO tested omega-3 fish oil and evening primrose oil, which is an omega-6 oil, on 132 children with ADHD. The 132 children were between the ages of 7 and 12. The results from the study were positive. After the 30 week study almost half of the parents noticed improvement in their child’s behavior. Research done at the University of South Australia and CSRIO reports that “There is now a growing body of research to suggest that some children with a variety of developmental problems including ADHD and dyslexia can benefit from taking omega-3 supplements. With no adverse effects reported in studies using fish oil to date, this might provide a safe, effective treatment for some children who experience problems with attention and behaviour that are typically related to ADHD,” Sinn said. Fish Oils were found to be more effective. Levels of omega-3’s in the plasma and red blood cells of children with ADHD are lower than the levels in children who do not have the disorder. 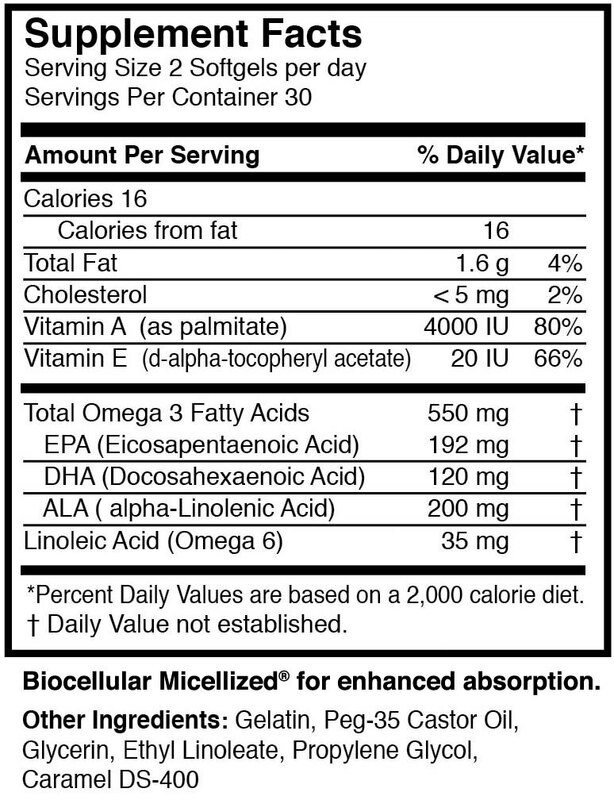 Fish Oil is vital in normal brain development. Biometicsproducts are formulated and manufacutred exclusively for Biometics in an advanced process known as biocelluar micellization. 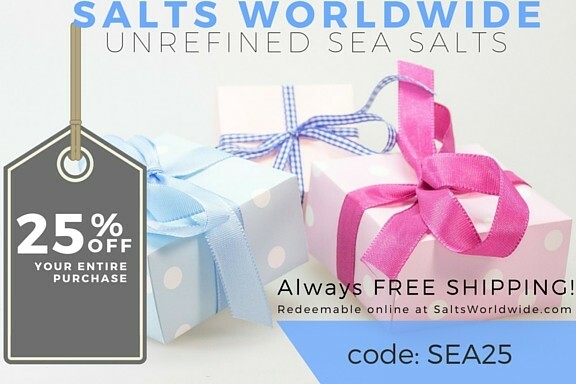 This process turns fat-soluble nutrients into water-soluble nutrients that can be easily absorbed into the bloodstream and dispersed throughout the body for maximum benefit. Biocellular Micellization is so superior to other manufacturing processes that it has been awarded a U.S. Patent. 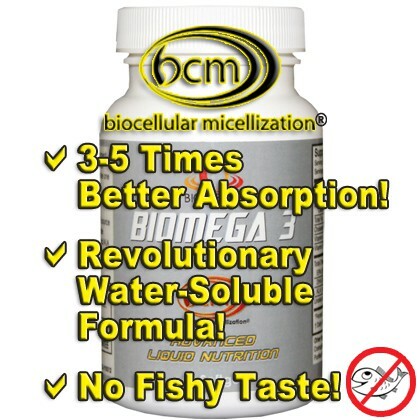 BIOMEGA 3 is the ONLY source with biocellular micellization® for up to 3 to 5 times better absorption than standard fish oil supplements. “I am a clinical psychologist and a member of Biometics’ Health Professional Council. I have used the Biometics products with a number of ADD/ADHD children with very positive results. Generally, the products are: BioFuel, Get-Go-N Plus, Aloe, Cal/Mag 100, Bio Alert and sometimes BioNite (as needed). 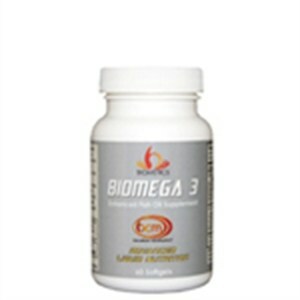 Also important are Omega-3s found in Cell Care. Dosages vary with each child/person. One size does not fit all, so you have to work closely with the person to get the results. Finally, I do not have as a goal to stop medication. Many of my kids have been able to discontinue meds, but that decision was made between parents and doctor, or in some cases, the parents just unilaterally made a decision to discontinue meds and try the Biometics products. The main point is that we (as Biometics distributors) don’t want to get a reputation that we’re recommending children to get off meds. 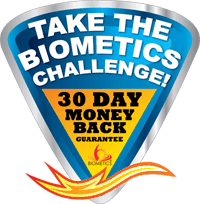 We don’t want to pit ourselves against the medical profession, but at the same time, we certainly have many testimonies within the Biometics family about children/adults who have been able to successfully use the products in lieu of meds….we just don’t want to promise that to people. Again, if you have any questions about that part too, feel free to ask.